What makes a company unique, great and special? Let’s discuss. 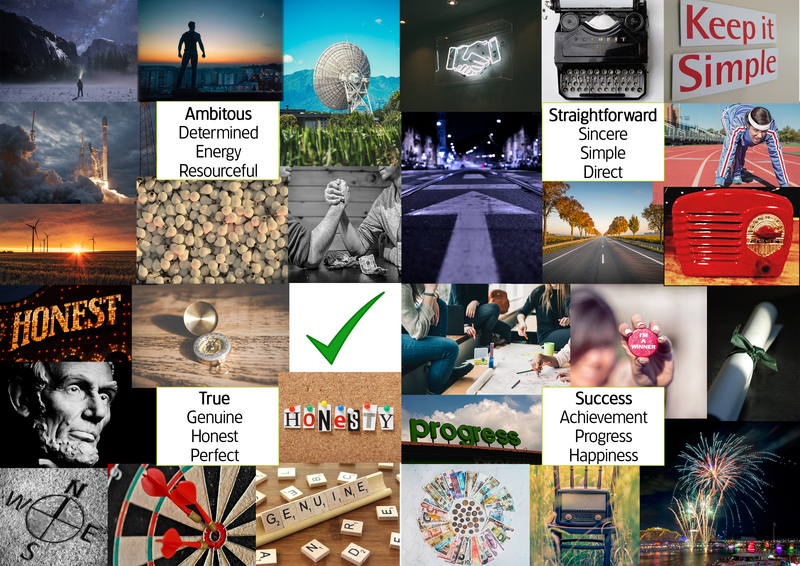 Recently at Get Carter Productions, we’ve been holding a hypothetical mirror up to ourselves, on a mission to identify what our core strengths are as a company, what the essence of our success is, what it is that makes us special. By gaining this understanding, we know that we’ll be stronger, even more focussed and firmly on the right track to achieve our goals – for our clients and ourselves. The whole team has been involved in the process. The talks have been in-depth, impassioned, intense, arduous and sometimes uncomfortable. Everyone, to a man and woman, has been extremely honest about what it means to work here and what they feel we stand for; this has involved some incredibly uplifting feedback but a few ‘warts and all’ too. We could have neglected the latter, and continued down a road we ultimately didn’t want to go down, but instead, we stopped and we listened. The real truth lies in the whole picture. And, within all the feedback, we got so much more than expected too – some incredibly creative ideas to help the business grow, unique perspectives, a few simple changes we needed to make. And, within the energy of the team’s response, the diversity of opinion, and passion of our people, we found the answer. It’s us. The individuals that come together each day to make the Get Carter Productions team – with all their love for the company, their commitment to our clients, their drive, passion and talent (and all their little foibles too!) – are what makes us special. So, we just needed to distinguish the behaviours and attitudes that link our individuals together when they cross the Get Carter threshold, the ‘cornerstones’ if you like, that they’ve built the company upon. Compared to ‘stage one’, this part came with ease! We are: True to our vision…Ambitious for ourselves and our clients…Straightforward in our attitude and our dealings…and we deliver Success. If you want to know more about our cornerstones, speak to our MD Matthew Bromham. He’ll be happy to give you more insight into our team’s individual foibles too!